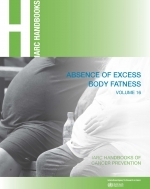 The publications programme of the International Agency for Research on Cancer (IARC) is an integral part of its mission to promote international collaboration in cancer research for cancer prevention. 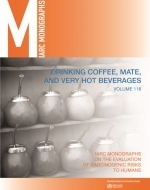 Several renowned and authoritative series, handbooks, textbooks, and manuals reflect the wide range of the Agency’s activities. 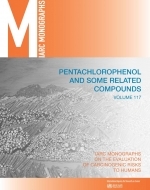 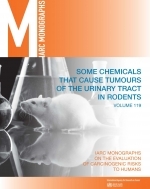 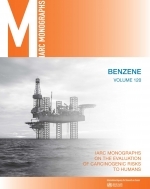 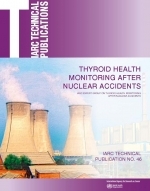 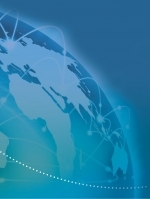 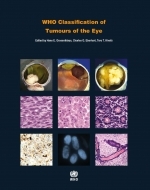 WHO Press is the exclusive distributor of IARC publications in print format. 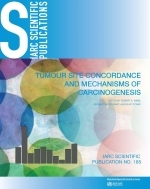 Electronic formats of IARC publications are available, for free and for purchase, through this site.